Is it time for you to think about trading in the vehicle that you have so that you can upgrade to something a bit newer and with lower mileage? If so, you can always look to Carson Cars for a great selection and some of the best pricing in the area. When it is used Volkswagen cars for sale in Bellevue that you are after, you will always find that we have nothing but the best. Volkswagen diesel cars for sale are one option that you can inquire about when you drive onto the lot at Carson Cars. While you are talking to one of our sales professionals, we will be happy to go over each Volkswagen that we happen to have in stock on the lot. If by some chance we do not have the vehicle that you are hoping for or if there is something that you want that may be lower on mileage, we will be happy to look around for you. No matter what, you are guaranteed to have the best experience when you work with us at Carson Cars. As a matter of fact, we are a proud used car dealership that has been able to take home the award for best customer service for many years in a row now. This means that any questions or concerns that you have about a Volkswagen that you like will be answered with a smile from our professional staff. For used Volkswagen cars for sale in Bellevue, call Carson Cars at (855)583-9356. 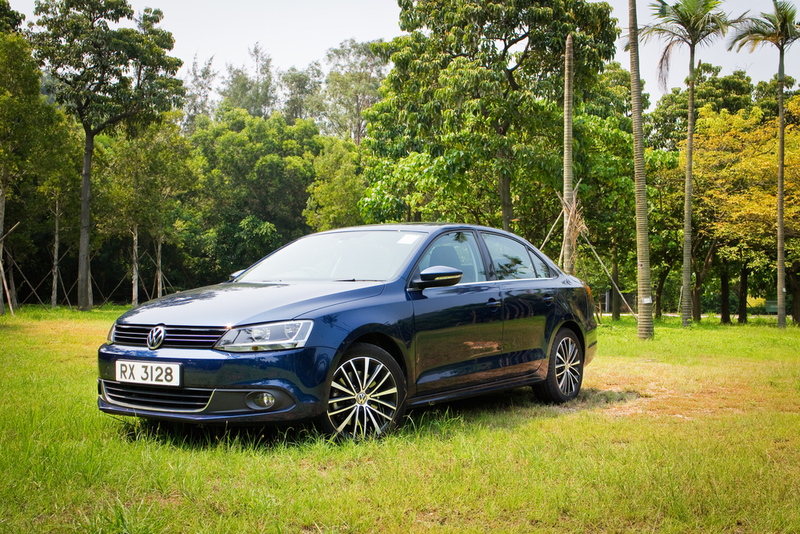 We will gladly help you shop for an affordable Volkswagen Jetta for sale. We look forward to making you part of our Carson Cars family of happy customers.